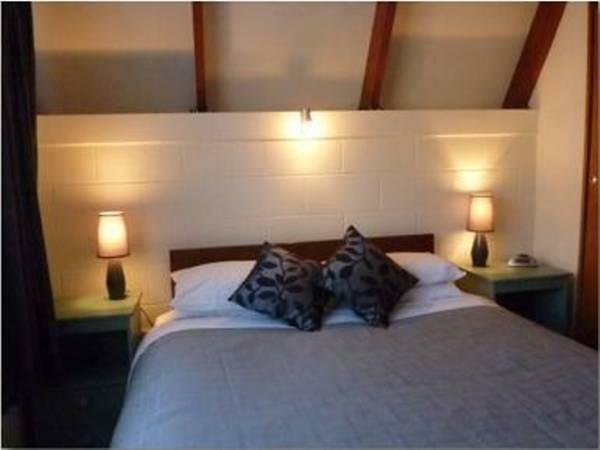 يشكل Arrowtown Viking Lodge Motel بموقعه الممتاز في كوينز تاون نقطة انطلاق جيدة لاستكشاف هذه المدينة النابضة بالحياة. يمكن من هنا للضيوف الاستمتاع بسهولة الوصول إلى كل ما تقدمه هذه المدينة النابضة بالحياة. بالنسبة لمن يريد الخروج، هذه بعض المعالم السياحية المتوفرة للزوار متحف منطقة البحيرات, Issimo, Old Fashioned Costume Photography. كما يقدم Arrowtown Viking Lodge Motel الكثير من الخدمات لإغناء رحلتك في كوينز تاون. يقدم الفندق فرصة للاستمتاع بشريحة واسعة من الخدمات بما فيها: واي فاي مجاني في جميع الغرف, مجهز لذوي الإحتياجات الخاصة, مرافق مخصصة لذوي الاحتياجات الخاصة, واي فاي في المناطق العامة, صف السيارات . لقد جهزت هذه الإقامة الفندقية بعناية فائقة لتوفر مستوى عالي من الراحة. في بعض الغرف يجد النزيل تلفزيون بشاشة مسطحة, اتصال لاسلكي بالإنترنت, اتصال لاسلكي بشبكة الإنترنت (مجاني), غرف لغير المدخنين, مكيف هواء. يقدم الفندق خدمات رائعة كمثل مسار جولف - ضمن 3 كم, حمام سباحة خارجي, التزلج على الجليد, مسبح (للأطفال), حديقة لمساعدتك على الاسترخاء بعد نهار طويل من النشاط والتجوال في المدينة. إن Arrowtown Viking Lodge Motel هو خيار ذكي بالنسبة للمسافرين إلى كوينز تاون، بما يوفره من إقامة هادئة ومرحة. At $165 per night I did not expect to get a unit with no air-conditioning (it was a particularly warm day/night), worn out furniture (2 sofas look like they came out of a students' flat, or off the street), broken venetian blind in kitchen (hanging down on one side), wall clock not working, and my bed turned out to be two singles pushed together. There's no phone in the unit, and I never got the wifi password as I didn't get to see anyone on reception until checking out. Unimpressed! 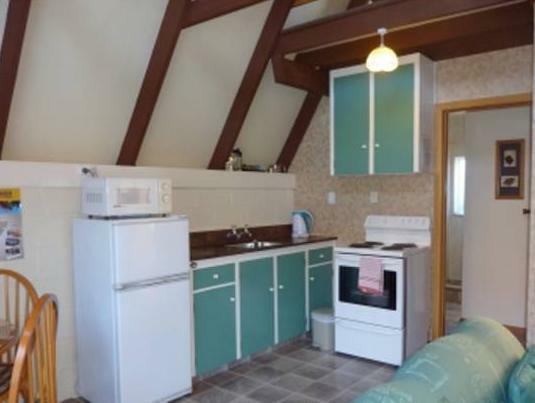 I would not recommend Arrowtown Viking Lodge Motel to anyone. Super clean unit with plenty of comfy beds and clean towels. Nice and warm in a chilly evening. Appreciated the lounge area with couches and Sky TV 📺 being separate from the two. L sleeping areas. Highly recommended. Overall the unit was comfortable. The building is old but is fairly clean and comfortable. The one issue of concern was a certain smell that was hard to get rid of. It was off putting when entering the unit but after a while being inside and use of air freshener made it easier to put up with. 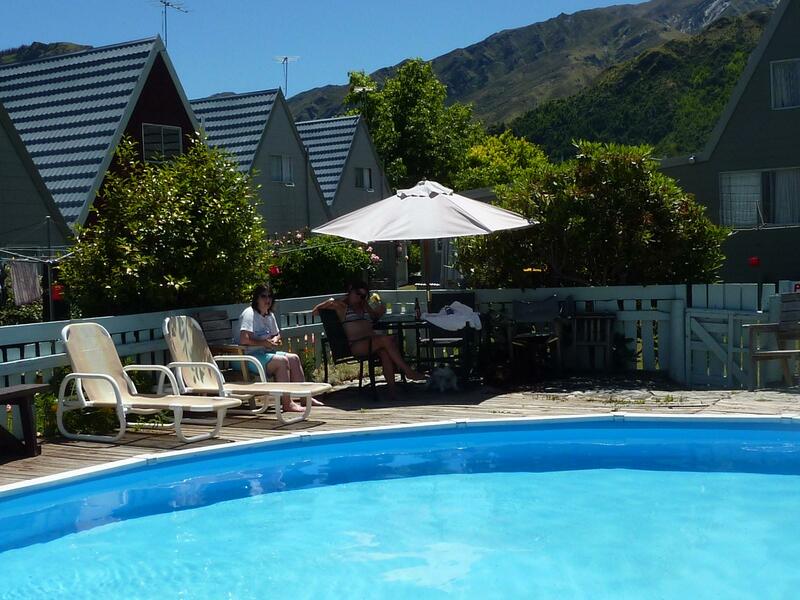 Great place to stay, close to Queenstown but quieter. Everything ok but we had a couple of days when the hot water ran out. Also note they have a washer but no dryer. Not very sensible. But the unit was comfortable and arrow town was nice enough a location. Comfortable older style accommodation. Owner not informed of booking by Agoda? Not expecting. Unexpectedly good! We were very pleased with the quality of the room and the cleanliness. Only downside is there was no aircon.